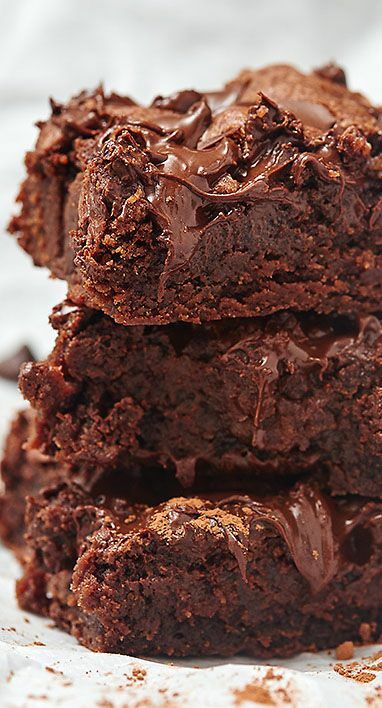 Everybody has heard of One Bowl Brownies. This one is a great recipe brought to you by our tastyfunrecipe crew. With this recipe you will make yourself and your guests very happy! Everyone will be talking about how great this recipe tasted! The One Bowl Brownies is really easy to make on your own or with your friends and its very tasty!